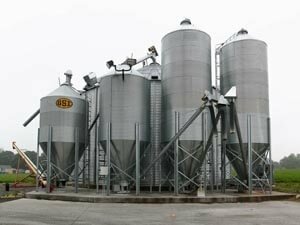 Automatic Farm Systems sells and services material storage and handling products and systems. This is where it all began over 30 years ago—designing automated feed and grain handling systems for farmers in the Mid-Atlantic region. Our products include elevators, conveyors, dryers, and cleaners by manufacturers such as GSI, Honeyville, and Farm King. We also manufacturer and sell our own proven line of hammer mills under the Master Mill name. Call us to let us know how we can best serve you! We’ve brought our years of material handling experience to the wood dust management and storage markets. 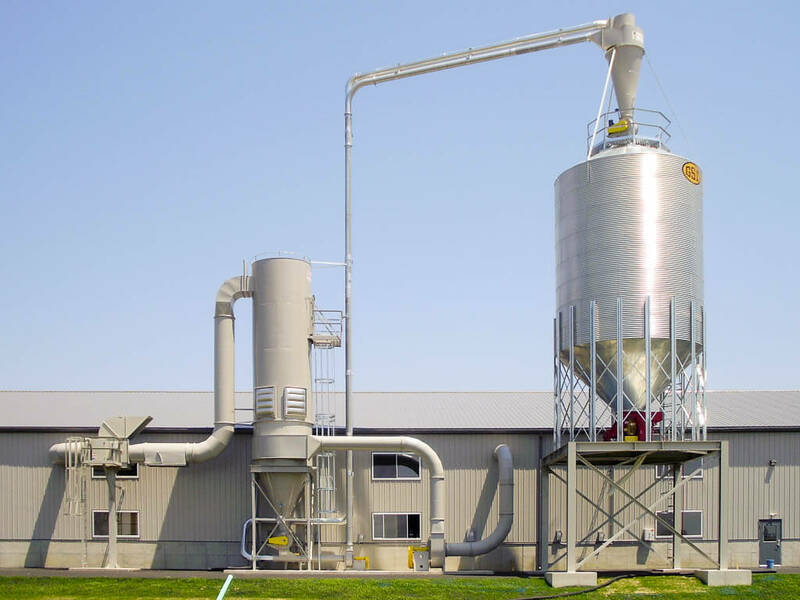 Our AFS Dust division designs, sells, and services dust collection and storage systems for cabinet manufacturers, sawmills, pallet shops, furniture manufacturers, and more. From needs assessment to system repairs, AFS delivers value and expertise for your dust management needs. 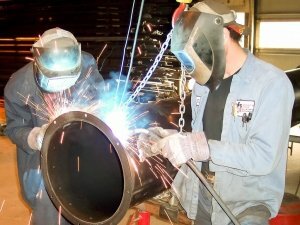 Get your project manufactured in the same sheet metal fabrication shop we use to serve our agricultural and dust customers. From developing custom materials handling solutions for food and plastic extrusion companies to manufacturing that one-of-a-kind widget for one of our farmers, our experienced machinists aim to please. Contact us about your manufacturing project today!